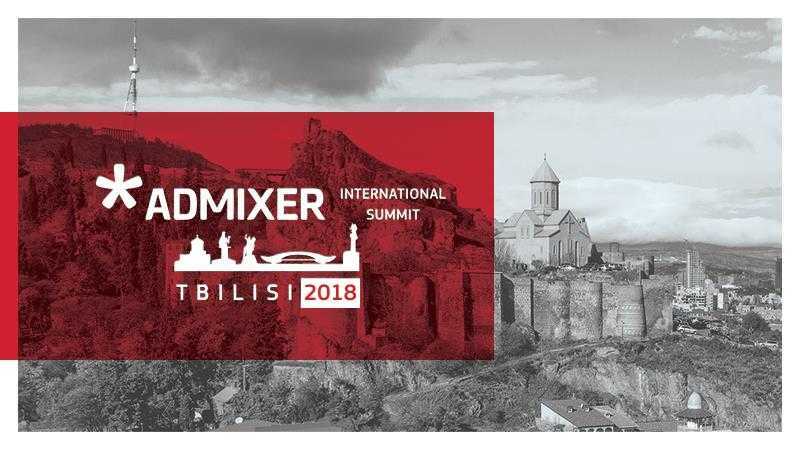 On the eve of company’s 10th anniversary the leaders of the Admixer regional, product and service directions will hold an international summit meeting, which will take place from 13 to 17 June 2018 in Tbilisi, Georgia. 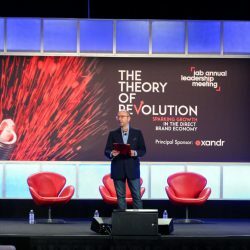 The purpose of the summit is to present new products and business directions, the work model reorganization, and agree on a company development strategy for the near future. New countries that joined Admixer this year and an affiliate program for new countries will be presented at the summit. For its 10th anniversary, the company has prepared a full pack of advertising products integrated with most international platforms, and a great service part, which allows to provide 360° services in the digital advertising to clients wherever they are. 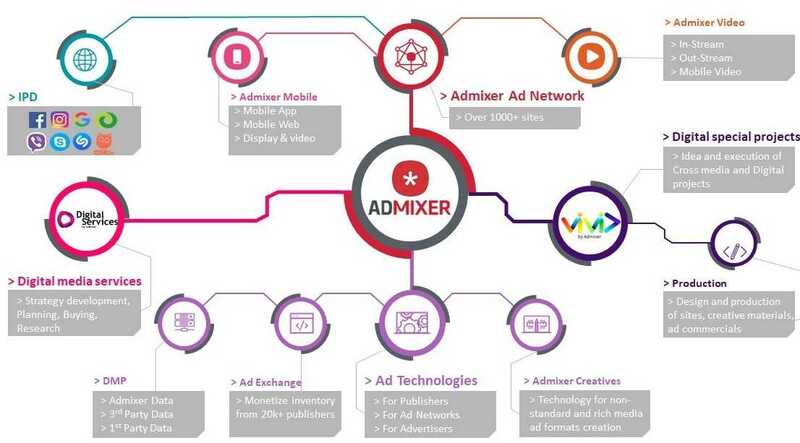 Extensive experience gained over the past years and strong technology basis allow to begin wide expansion to other regions starting with countries where the Admixer advertising solutions have already been used. 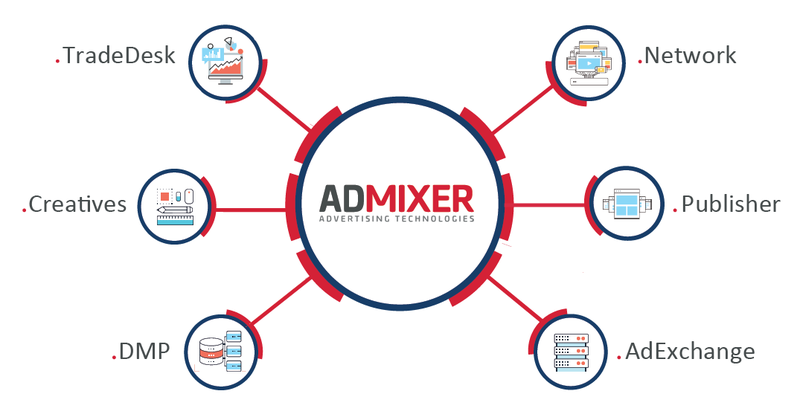 In 2018 Admixer Technologies released a range of new products for publishers, advertisers and advertising agencies, which form the whole product ecosystem and allow to work with the user’s data, creatives, video content, programmatic buying, and inventory sales effectively. The company’s specialists will talk about the best cases of using the products and practices of business modeling and development with the help of the whole product’s ecosystem. Another important company’s change is a start of the business creative direction called Vivid by Admixer, highly focused on digital experience and work with leading advertising platforms. 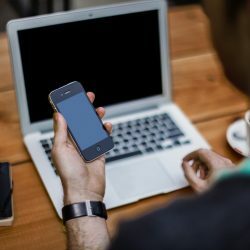 The direction allows clients to adjust their strategies to online promotion, create effective creative solutions for cross-platform communication, and test new technological instruments. Along with the service direction, colleagues will present a wide range of services that will be available for company’s clients around the world in 2018. 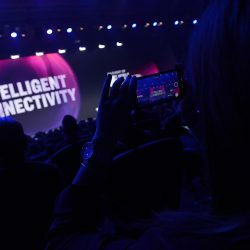 But the company’s main goal is to enter new markets. The countries that joined Admixer in 2018 and plans on new regions development will be presented under the company’s geographical expansion strategy. One of the geographical expansion strategies will be an affiliate product and service program, which will allow members of new markets to use products of the Admixer ecosystem effectively by integrating them into their business or developing as a separate business direction. Following the summit’s results, the participants will set a new company development direction for the near future, form a general development strategy, and agree on regional and service policies of the Admixer ecosystem members.